Our camping ground is surrounded by the forests of the mountain named “Vogelsberg”. 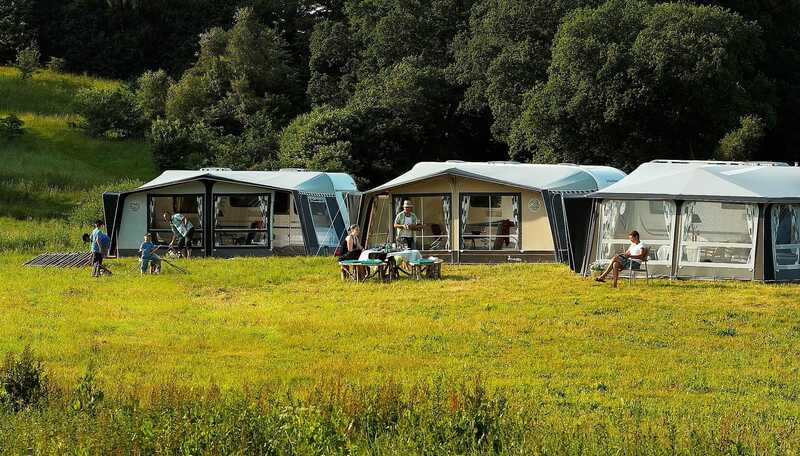 Our main intention is to emphasize the fun side of camping. The places where you can put your tents up vary between 80-400 m²and between sunny or shady places under large trees. It´s your choice. Our camping ground is situated ideal for day trips and has various interesting cultural offers near by. Enjoy nature with your children, far away from traffic noise and the everyday life stress. Children have the possibility to discover and experience much, boredom is a foreign word for us!